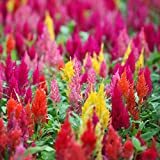 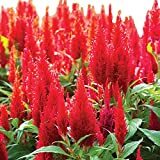 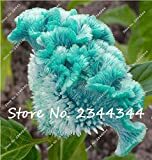 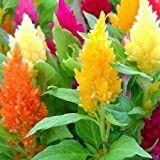 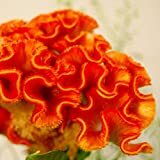 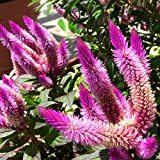 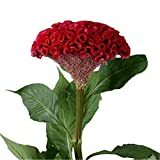 Celosia plants for sale – Easy plant to grow with edible leaves and flowers, mostly grown for the ornamental flowers and colored leaves, planting in early spring, better to buy seeds or plant. 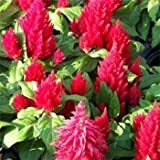 Growing information: annual plant, growing hardiness zone: 2+, water needed – average amount, light conditions – full sun to partial shade, height: 10-90 cm, 4-36 inches. 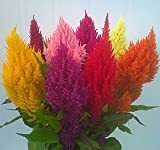 Blooming in the spring to autumn in beard shaped flowers that appear in red, yellow, orange, pink, purple or white color.